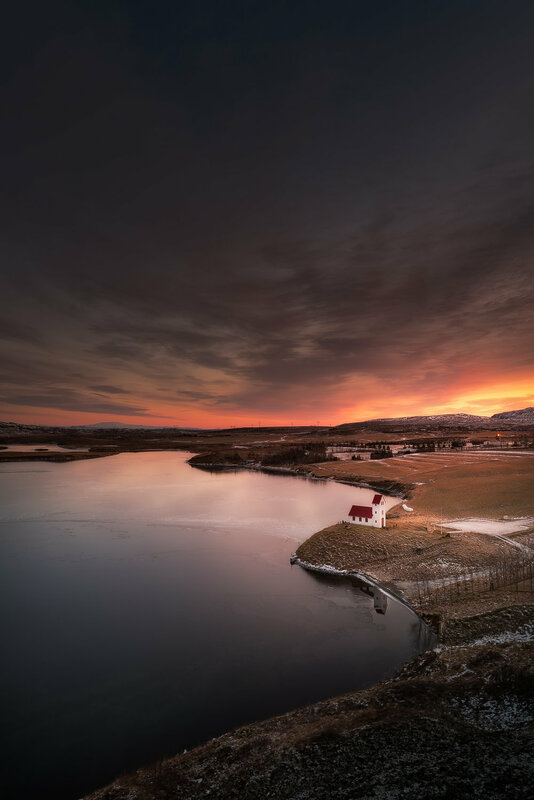 If you’ve only got a limited time in Iceland, then see the highlights of the country’s most popular scenic route with a bespoke tour around the Golden Circle. The Golden Circle covers about 300 kilometres, looping from Reykjavík into the southern Highlands of Iceland. We’ll visit the well-known landmarks, including Þingvellir National Park, Geysir and Gullfoss. 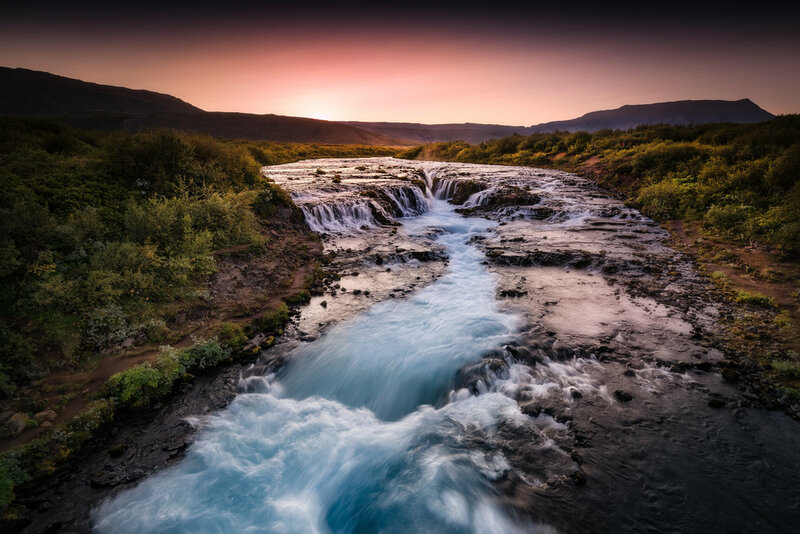 For those who are a bit more curious, we can venture off the beaten track, allowing you to explore Reykjadalur's hot river, the Secret Lagoon, beautiful geothermal areas and volcanic craters in more detail. Over the course of 10-12 hours, you’ll receive in-field photography guiding and tuition as you discover the Golden Circle from a unique point of view.